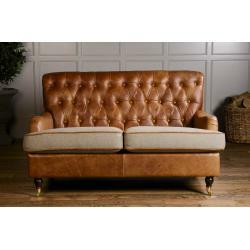 A timeless piece, part of the Chesterfield range sofas with luxurious deep buttoning and loose, piped base cushions adding a touch of class to any home. 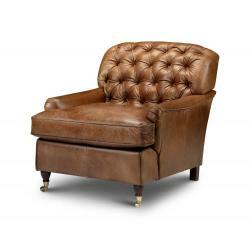 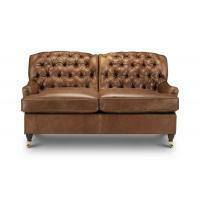 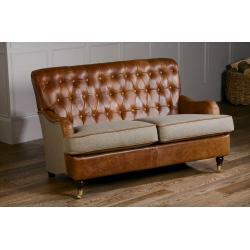 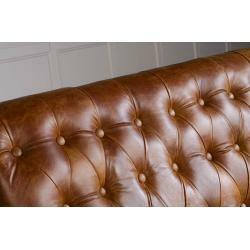 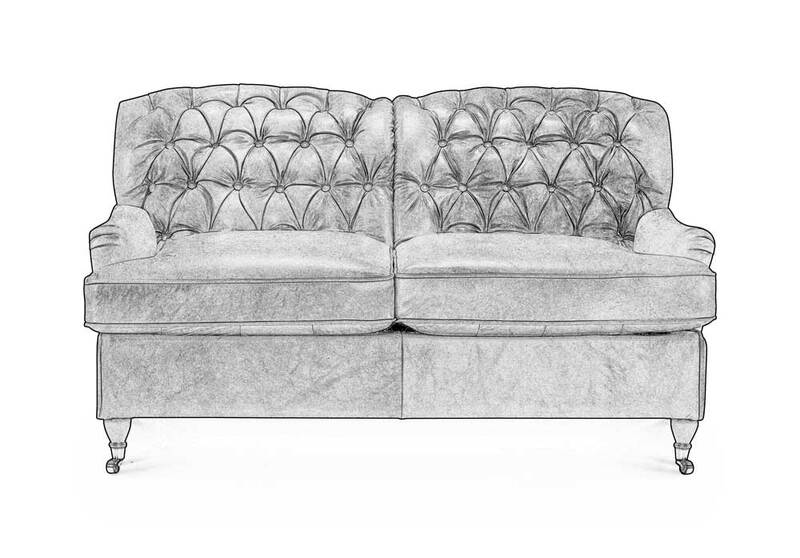 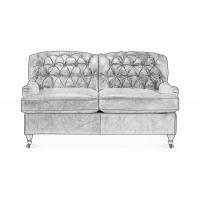 This model evolved from the “Howard” style sofas and now forms part of the Chesterfield family. 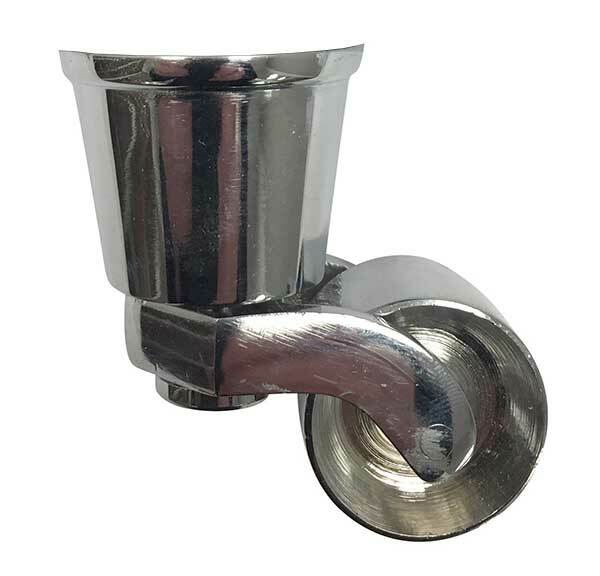 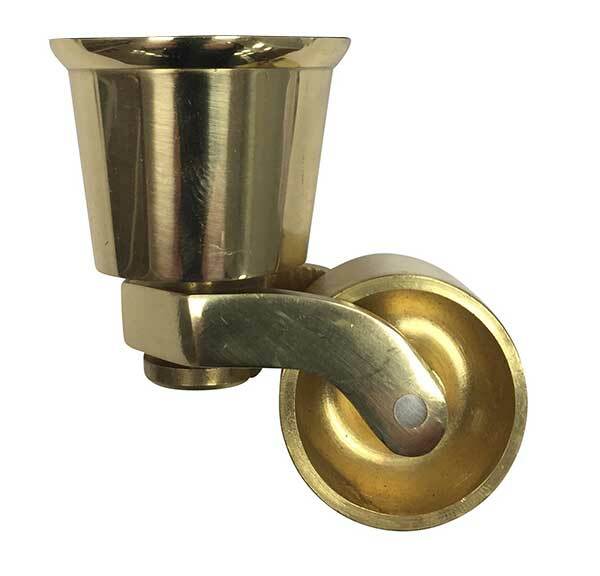 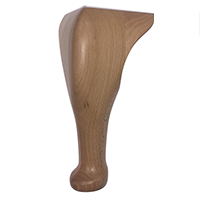 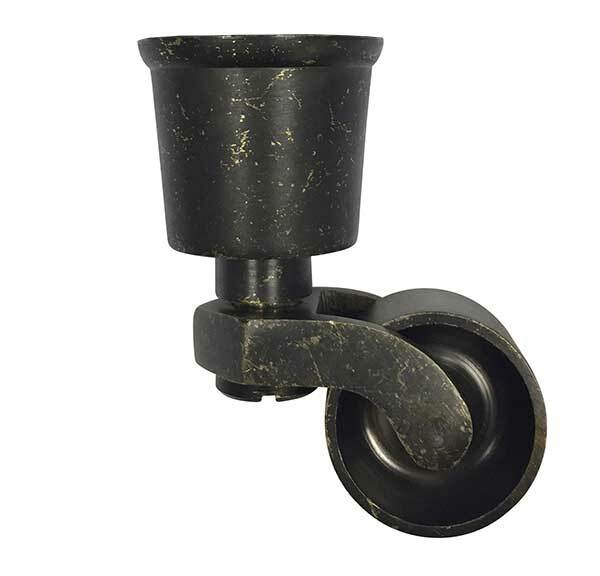 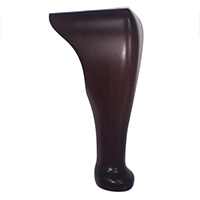 It has a wealth of details such as solid hardwood legs and metal castor wheels.